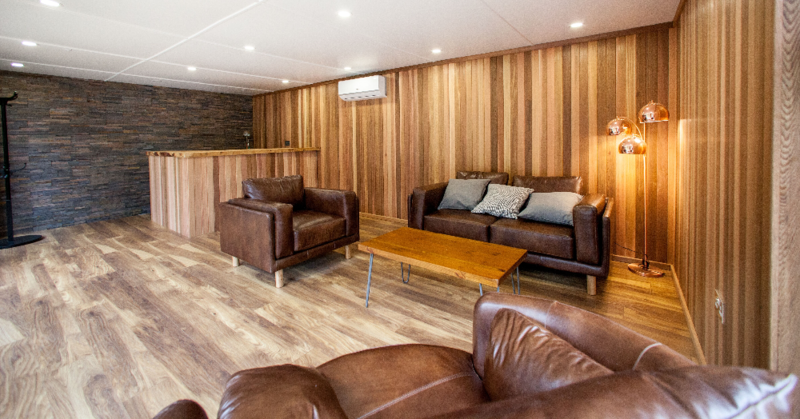 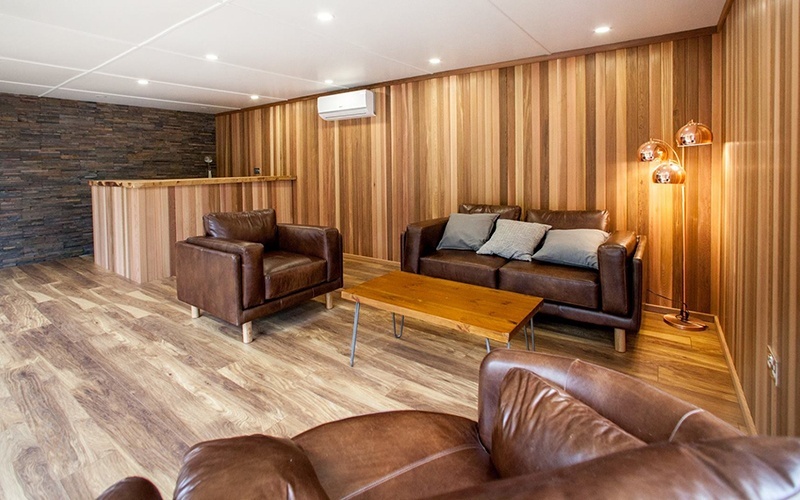 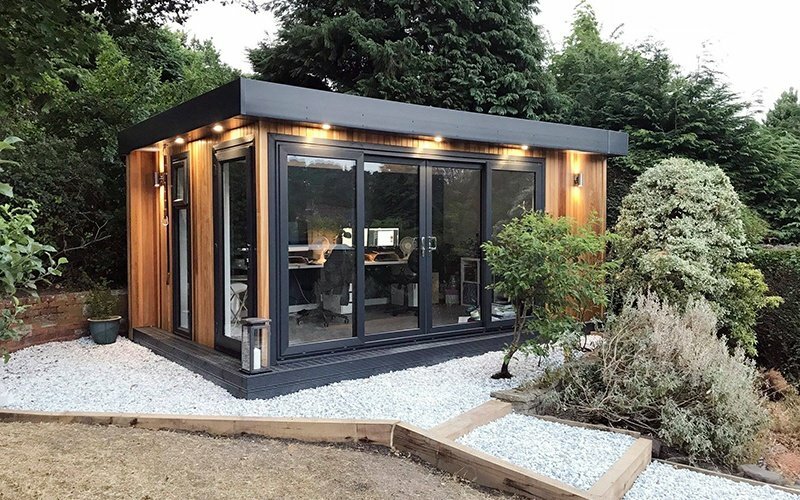 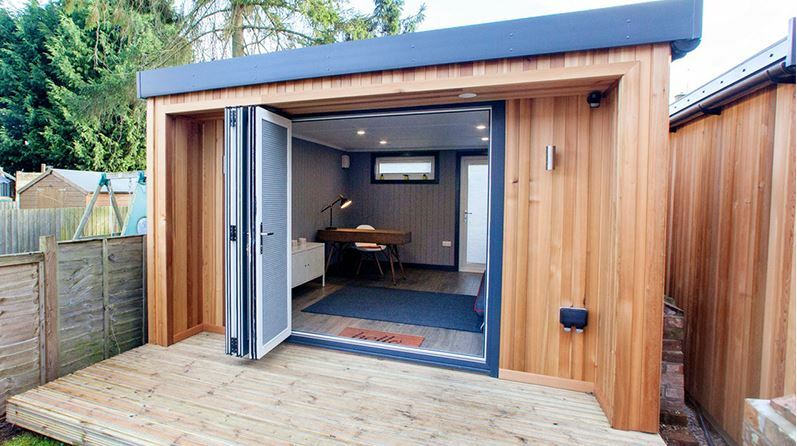 When it comes to garden room annexes, they can be built for many purposes. 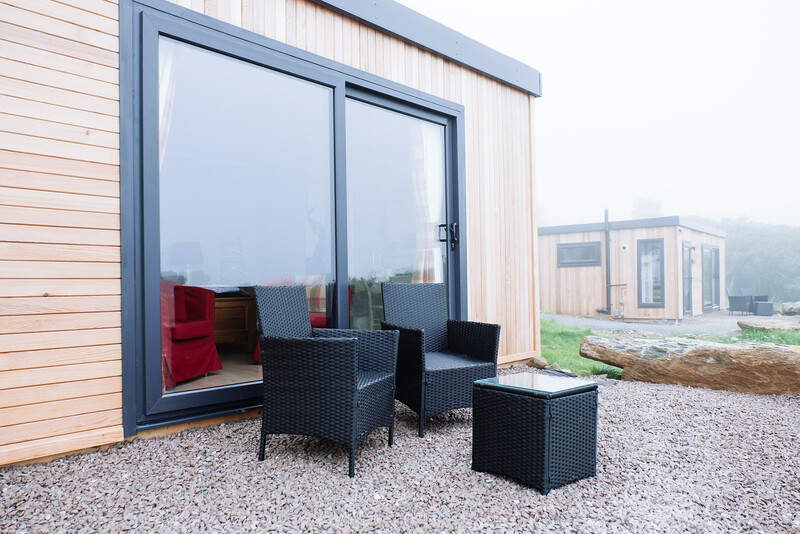 Arguably one of the most important purposes of a garden room annexe nowadays is to help look after elderly relatives. 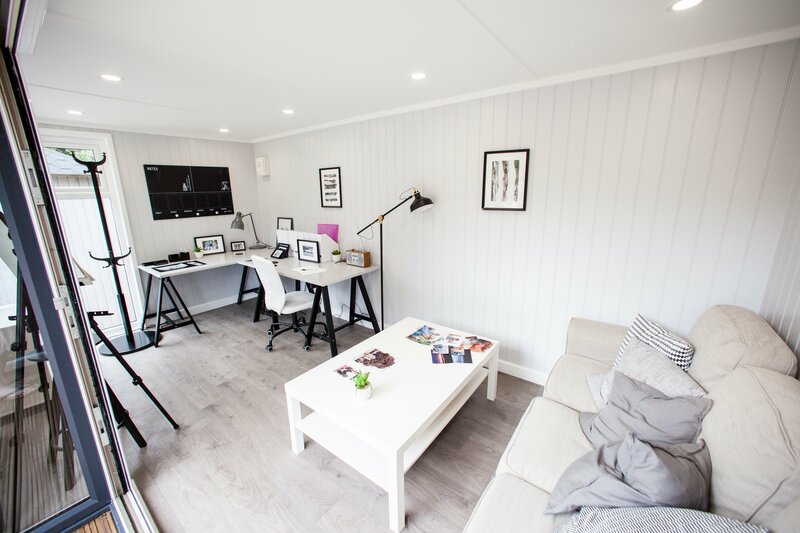 If you feel like you’ve outgrown your home, moving house doesn’t have to be the only option. 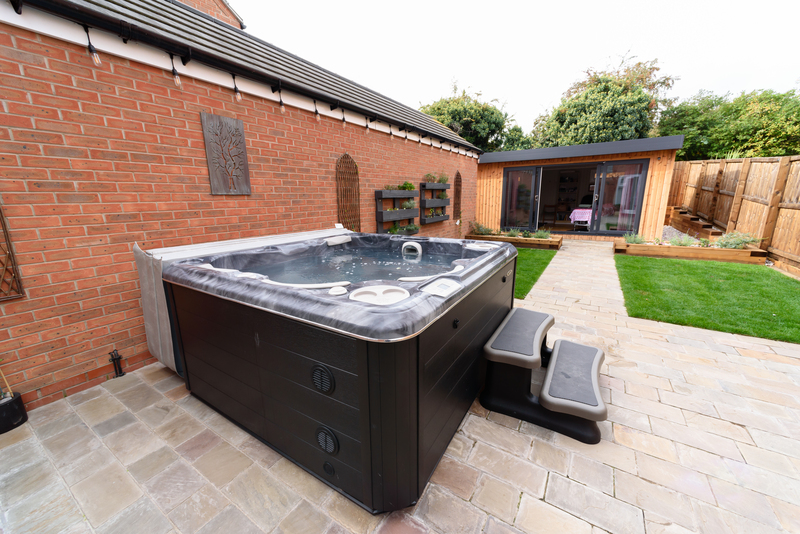 You can easily create the perfect entertaining space by utilising unused space in your garden. 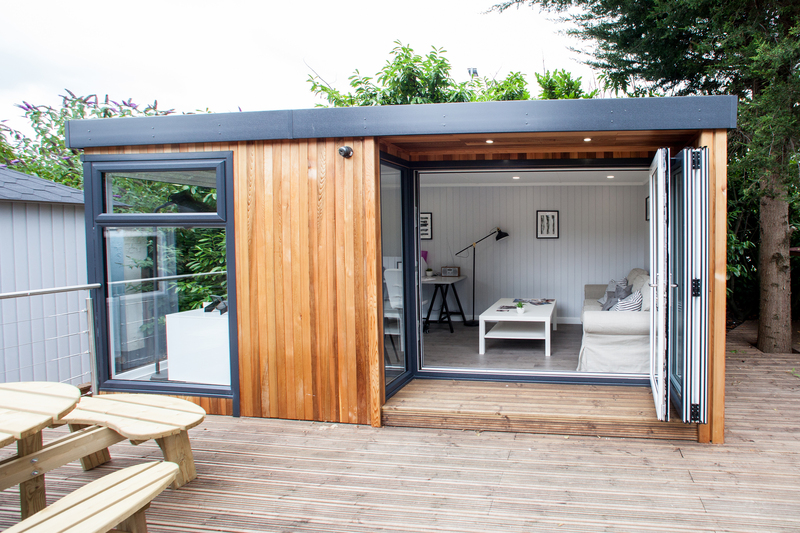 Cedar garden rooms are a great option for those who need a little more space to entertain. 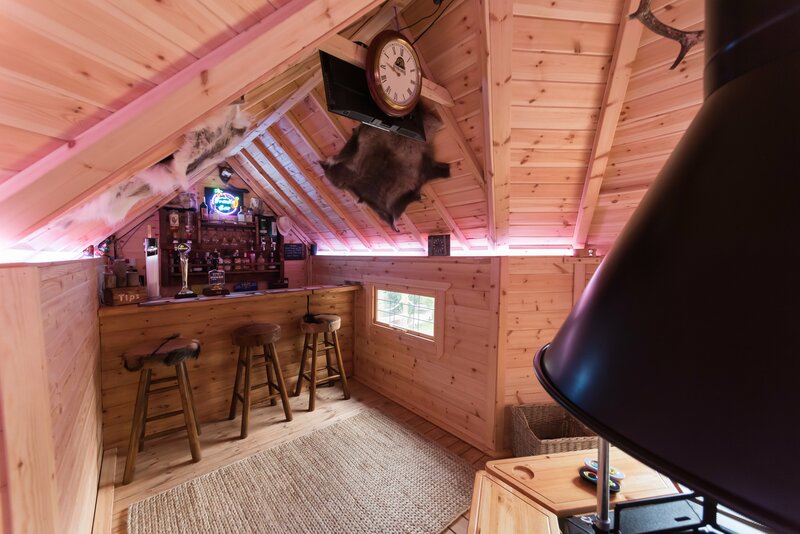 It's a great way to create extra space for a bar, gym, games room or entertainment area for your home.